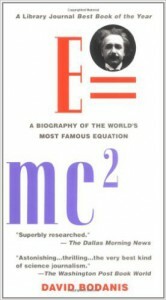 October’s Book of the Month is : A Biography of the World’s Most Famous Equation by David Bodanis. First published in 2003 by Walker and Company, paperback published 2001 by Berkley. Beginning by introducing each of the equation’s letters and symbols, Bodanis brings it to life historically, making clear the astonishing array of discoveries and consequences it made possible. 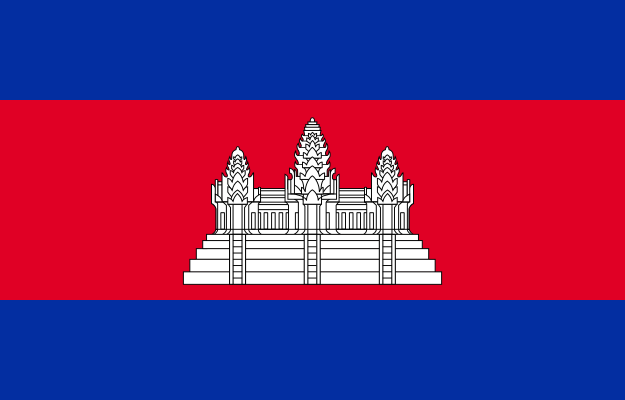 It would prove to be a beacon throughout the twentieth century, coming to inform our daily lives, governing everything from the atomic bomb to the carbon dating of prehistoric paintings.